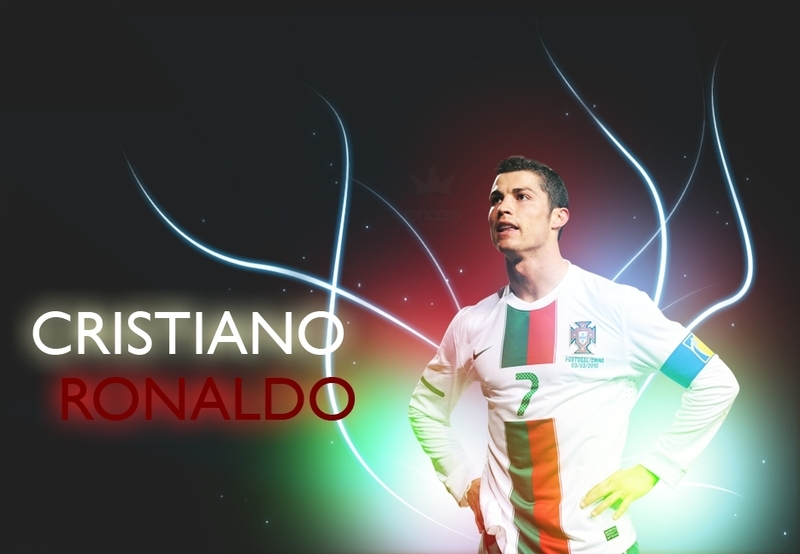 cr7. . HD Wallpaper and background images in the cristiano ronaldo club tagged: ronaldo cristiano 2010 world cup kind of. This cristiano ronaldo fan art contains show and concerto. There might also be guitarrista and violonista.